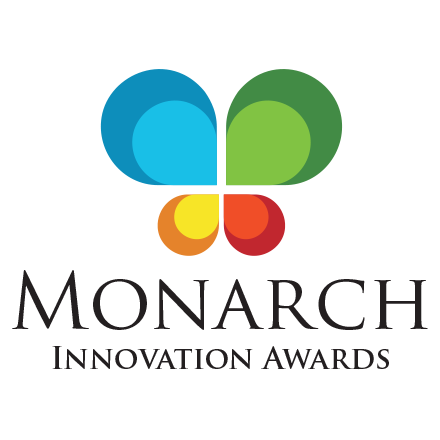 Come and join us for the exciting announcements of the 2019 Monarch Innovation Award Winners. On the webcast, we will be learning about the winning nominations from Bottomline Technologies, Most Innovative Industry Partner award winner, Bank of America, Most Innovative Product/Feature award winner and 9th Gear Technologies, the Overall Most Innovative award winner. Audience members will get a first hand look at this year's winning innovations, the problems solved, benefits to the bank and to the business customer. 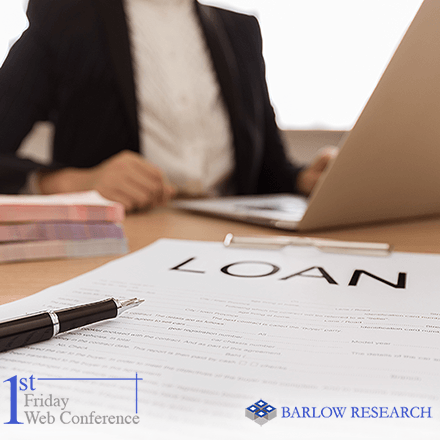 This webcast is a great opportunity to celebrate current innovations in business banking. 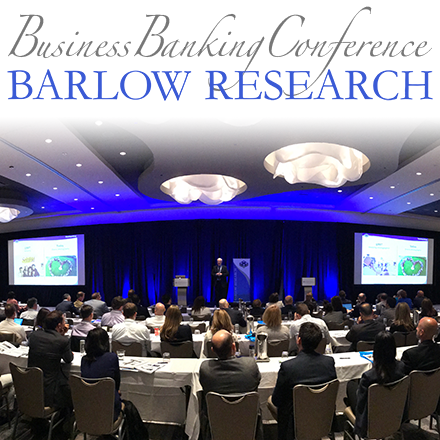 Please join us for a thought-provoking session about the latest trends and innovation in business banking!